Enjoy the convenience of operating your automation in the simplest way possible with CARDIN S738 TX2! 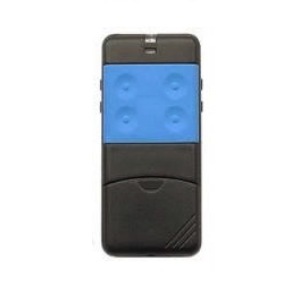 A quality remote control that will enable you to monitor your electric devices effortlessly and effectively. You just need to follow the instructions to the letter. 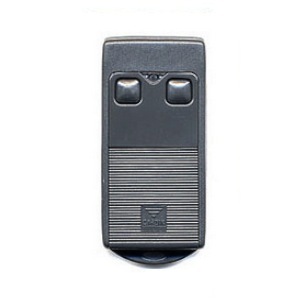 CARDIN S738 TX2 remote control provides an ideal way to automate the opening and closing of you gate and garage door. This transmitter works with dipswitch coding. 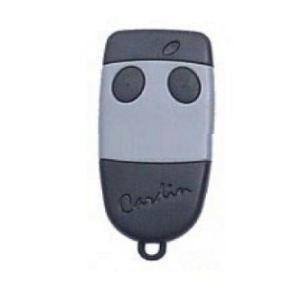 CARDIN S738 TX2 has 2 grey and black buttons in an elegant grey and black case. It works with 12V in 30.875 MHz. CARDIN S738 TX2 has a practical and modern design, which makes it highly ergonomic and user-friendly. 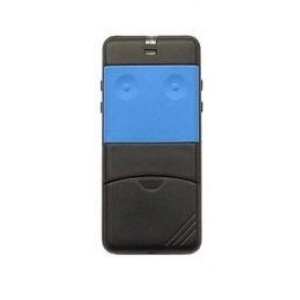 CARDIN S738 TX2 is COMPATIBLE with CARDIN S738-4. For SWITZERLAND and BELGIUM, you must order the model in 27.195 MHz, ref. : CARDIN S738_TX2_27195. To program S738_TX2 from CARDIN S38_TX2, the ON/OFF position of the dip switches is inverted between the 2 remotes.